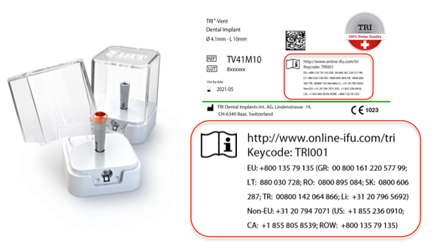 Enter the Key-Code, product reference/catalog number REF or (part of) UDI number and click 'SEARCH' in order to download the required manufacturer information. Enter the Key-Code, product reference/catalog number REF or (part of) UDI number and click 'SEARCH'. 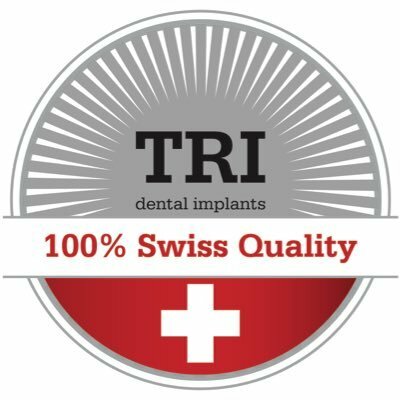 Designed in the heart of Switzerland, all implants are produced in specialized manufacturing units for dental implants. 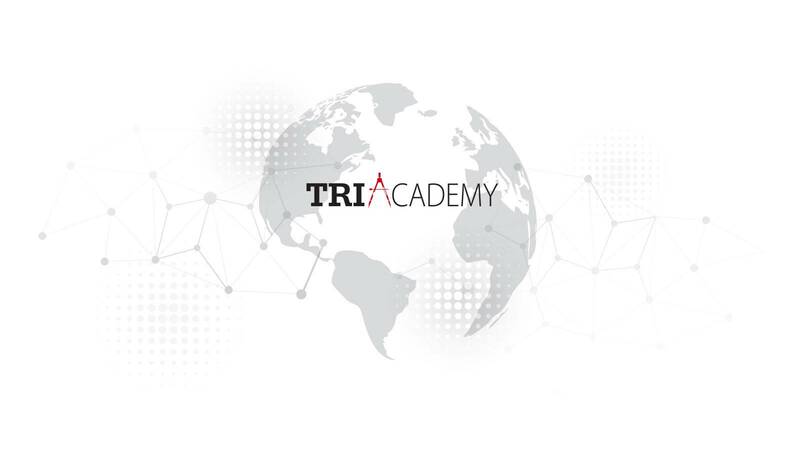 Therefore benefiting from more than 25 years of medical technology production know-how - the only way to guarantee Swiss Precision with high quality.